CPA members are continuing the fight to have the geographical breakdown of proxy votes revealed in the wake of last week’s AGM, as concerns over the lack of transparency and openness from the Alex Malley-era returns. Last week, less than 7,000 members voted in CPA’s 2018 AGM, roughly 5 per cent of the 121,000 voting members, which saw all four board-proposed resolutions achieving the required 75 per cent votes in favour, with all 10 member resolutions failing to go through. Concerns were raised over the geographical breakdown of the proxy votes, following revelations that the Singapore divisional president had reached out to its over 8,000 strong member base to implore them to vote for the board-proposed resolutions. 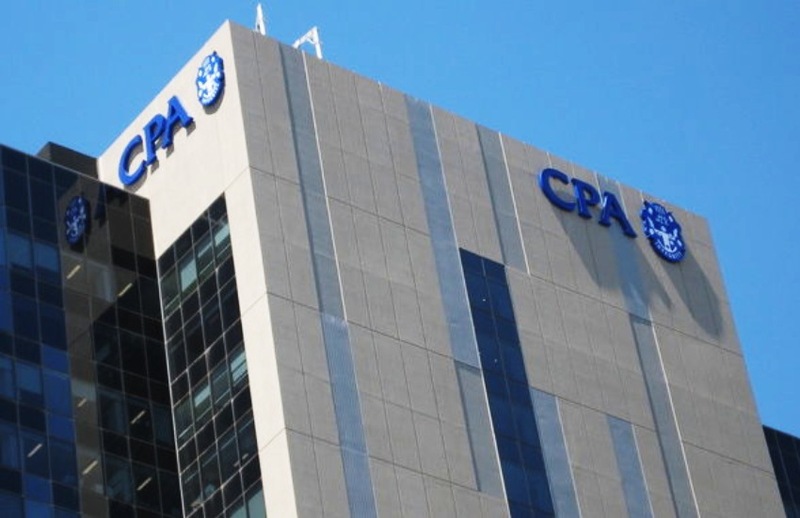 Speaking to Accountants Daily, member David Dahm said there has been a swelling of support from more disgruntled CPA members in the wake of the AGM, and that they would be looking to lobby the board to reveal the breakdown of the proxy votes, and to release the full webcast of the meeting on the CPA website. Likewise, member Brett Stevenson noted that the CPA board “espouses openness, transparency, engagement but displays the opposite and rules with an ‘iron fist’ on dissenting members”. “The refusal of the board to provide a breakdown of the proxy voting by division and branch with the obvious sensitivity being the hint that the board may have been involved in proxy harvesting,” said Mr Stevenson in his governance blog. Responding to queries from Accountants Daily, CPA avoided mention of revealing the breakdown of the proxy votes, reinforcing Mr Wilson’s comments that each member had equal rights and an equal vote. “Link Market Services is the external registry service [that] CPA Australia engaged to independently manage the distribution of the Notice of Meeting, lodgement of proxies, voting at the AGM and scrutineering of votes,” said a CPA spokesperson. The lobbying effort to see the breakdown of the proxy votes follows calls from members present at the AGM, including one Singapore member who noted that it was the first personal correspondence he had received from president Yeoh Oon Jin in six years. “Having received that email to my personal email address, I am wondering how I can find an impartial president, who's already given me his view in relation to how I should vote and how he is the conduit to this board, given that he already has a predisposition in a particular way and on the one and only time that he has written to me in six years — no Christmas card, no Happy Chinese New Year card… he writes to me two weeks before this meeting to tell me how I should vote,” he said. Member Ben Cohen, who was presenting his resolution, called the AGM a “tainted process” and demanded that the board released further information on the number of proxy votes. “This election is a tainted process… these votes are not worth what they are written on and unless the board releases the information about the percentages from the each of the areas of the countries that they come from, I cannot accept the numbers that we've seen,” said Mr Cohen. Defending the claims, Mr Wilson responded by stating that there was “one electorate of 121,000 professional members of CPA” and that the board had no requirement to give the information, and that it would infringe privacy concerns.